Over the years many people have switched from blinds and curtains to the more popular alternative, window shutters. There are numerous benefits that come with window shutters as they are efficient, effective and attractive whether placed inside or outside of your home. However, though they share similar characteristics, shutters have fairly significant differences that should be considered when deciding between interior or exterior window shutters. Interior window shutters add a warm and elegant atmosphere that you notice when entering any room. The majority of interior shutters come with louvers which allow the shutters to be adjusted when desired. With the option to adjust the shutters they can be opened for air and light can come through whenever desired. Another feature of adjustable shutters is the privacy they bring while still letting light into the room. If adjusted at an angle, shutters can prevent outdoor visibility, yet allowing in air and natural light. Besides the aesthetics and functionality, interior window shutters are also energy savers. Wooden interior shutters can efficiently maintain the temperature in the house regardless of the tempuratures outside. Windows themselves contribute, but wooden interior shutters provide double protection against the outdoor elements. When the temperature rises outside, closed shutters help trap the cool morning air inside. Likewise during the cold, they keep the warmth inside saving on electricity from heat or air condition. In addition to all the listed benefits, interior window shutters bring added value to a home once installed and can be a unique selling point in the future. Exterior window shutters can provide a classic Mediterranean look to the outside of any home. They are a great addition that can be viewed by anyone approaching your home. Besides their good looks, exterior window shutters have practical uses as well adding additional security on the windows. These are especially popular in places where natural disasters such as earthquakes, hurricanes and tornadoes often take place because they provide extra protection for windows. They can be taken down and repainted as a weekend project and are fairly easy to maintain. 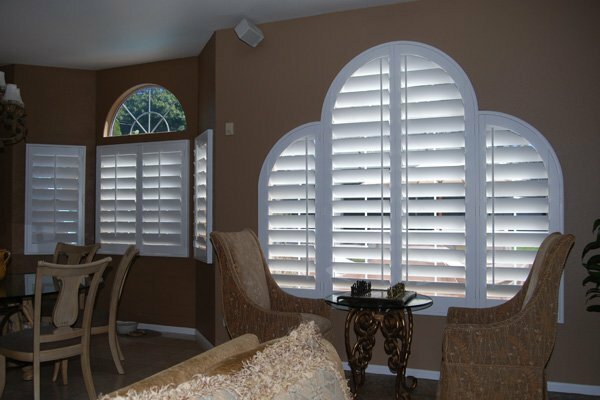 Much like interior shutters, exterior shutters can be used to keep the light out when closed or bring light in when opened. Both are efficient energy savers and can be adjusted as desired depending on the weather. 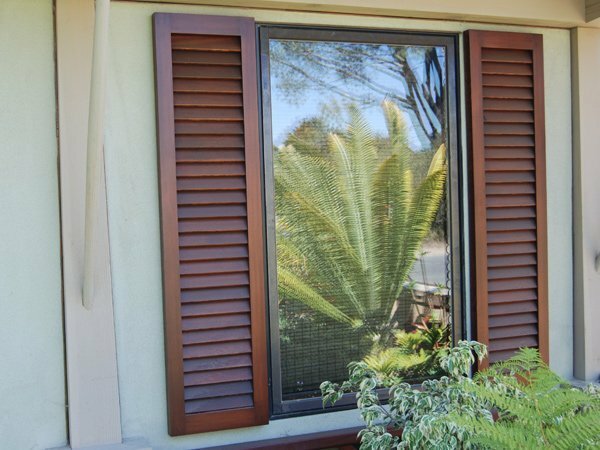 Are you ready to add the benefits of new custom interior or exterior window shutters for your home?